The Reiki system, a gentle "laying-on" of hands technique, helps restore balance in our lives and works on a holistic basis. It promotes well-being on a physical, emotional and spiritual level, recognizing the body's ability to heal itself. In the Level I Instruction course, students will receive a training manual. You will learn the history and effects of Reiki, receive complete instructions for self-treatment, and receive the Level I attunement. 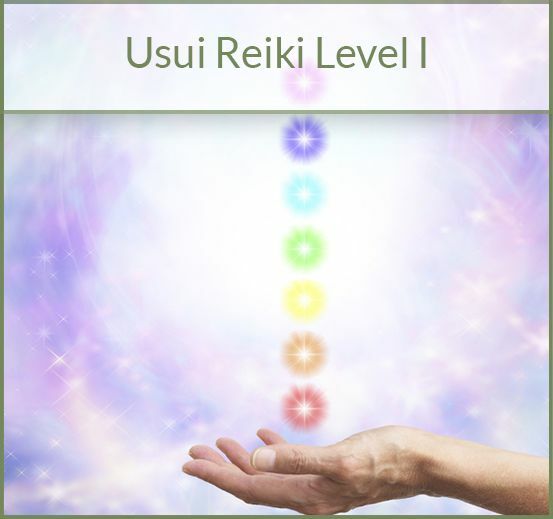 Register using this link: Reiki 1 Class. Registration opens on January 28.